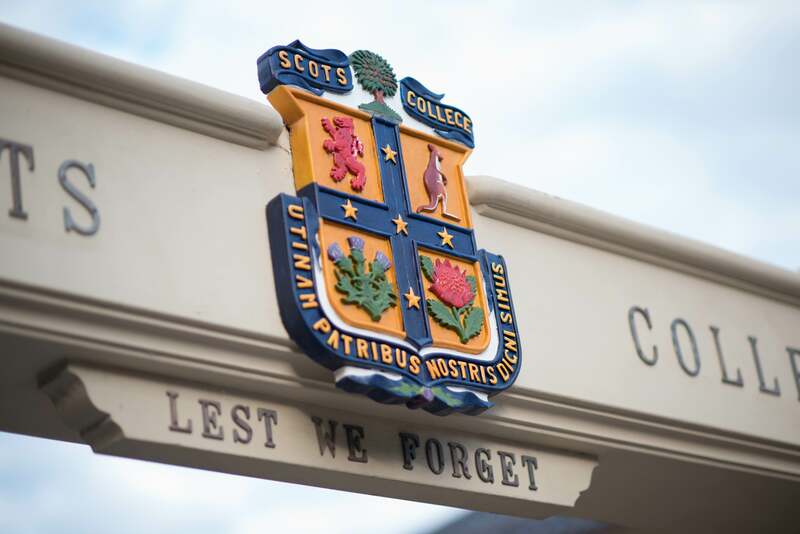 The Scots College Foundation was formed in 1993 to provide an independent source of funding to support the advancement of the College and its community over the long term. Over the past twelve months, the Foundation has seen several important developments. Centrally, the College launched the campaign to reinvent education and to fundraise for the creation of the John Cunningham Student Centre. Through the tremendous support of our community we have achieved, at the time of writing, over $21 million in indicative support for this development. At the centre of the project is the College's transformational vision for a new, interdisciplinary model of education —the Patribus Initiative. Underpinned by the College's strategic intent and its new Master Plan, the Patribus Initiative provides an educational vision which future capital works across all campuses can be designed to support. We commend the Principal and his team on articulating how this new educational architecture will embrace and respond to the challenges faced today by young Australians. We need a new educational architecture that embraces and responds to the challenges faced by young Australians today. 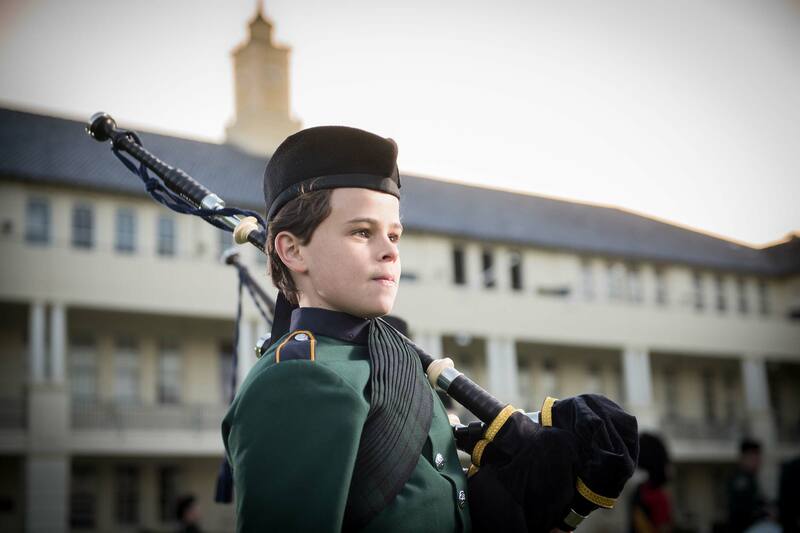 Secondly, with the assistance of the NSW Presbyterian Church, the Foundation will shortly add a new fund entity to its structure which will hopefully open up different ways of giving for Scots parents and Old Boys interested in supporting the College. The new fund entity is a Public Ancillary Fund (or ‘PuAF’) donations to which are tax deductible. The PuAF is required to invest donations in accordance with an appropriate and conservative investment policy. Importantly, it may only distribute money out of the fund to other charitable entities that also have deductible gift recipient status. Currently, that limits it to providing funding to the school’s Building Fund and Scholarship Fund, but additional eligible funds may be established in the future. A key difference is that the new fund can operate as an endowment fund in which an unallocated corpus can be invested and used to fund scholarship students, capital works and other eligible initiatives across generations. Through these changes, we have also introduced greater oversight and controls to ensure the Foundation acts as an independent capital base with the objective of securing the College's long term viability as a leading, innovative school for boys. Put together, these two developments have placed us in a position to anticipate the future capital developments Scots would like to undertake over the medium to long term, and how they will become important to the educational outcomes of our children and grandchildren. It is fair to say that, other than for particular campaigns like Reinventing Education or the Lang Walker Business Centre, the College and Foundation have historically been relatively unsuccessful in attracting regular, significant cash donations. Clearly, this is not because the College community lacks generosity – the amazing support for the College's Indigenous Education program and support groups demonstrates that. Rather, it appears more to do with the fact that Scots has not properly articulated a compelling reason for people to make undirected financial contributions for use across the School and across generations. The Foundation is realistic about where it sits in the order of many people’s philanthropic priorities. In our family, for example, initiatives that address poverty and intergenerational disadvantage in Australia are given priority. 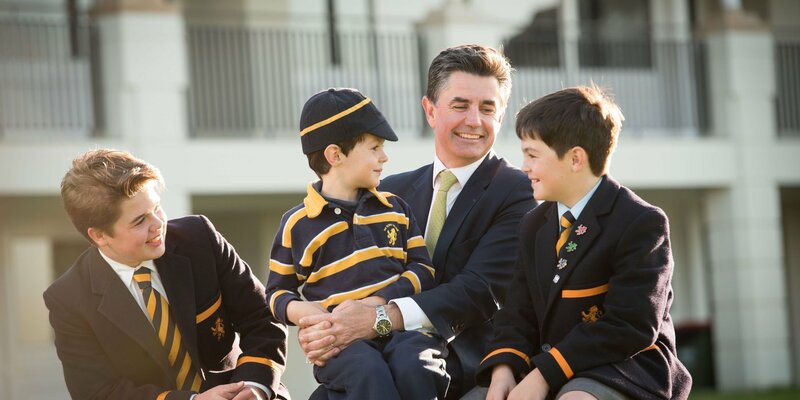 It is perfectly understandable and appropriate that many people view capital development at Sydney private schools as second to other very important and personal causes. 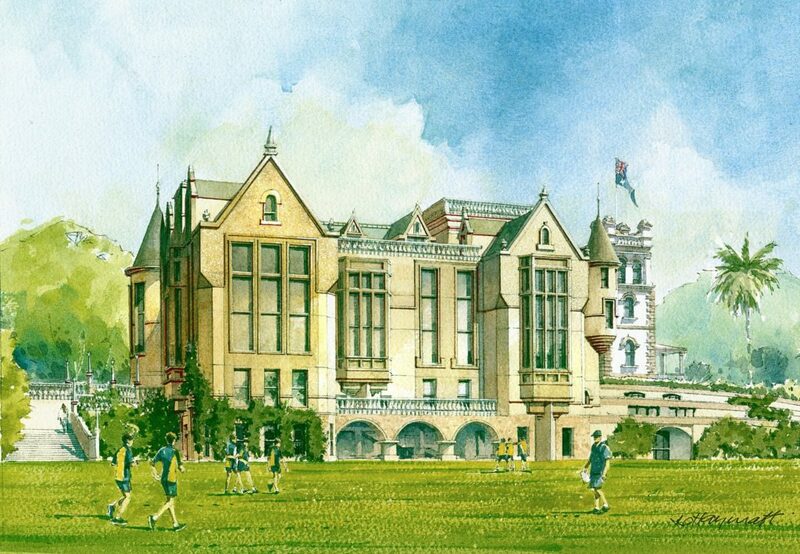 However, we do need to recognise that other educational institutions around the world have achieved a balance with other philanthropic causes and receive consistent financial support from parents, alumni and others through a combination of small and regular donations as well as less frequent and larger sponsorships and bequests. Why? There are many reasons, but fundamentally great schools and colleges receive philanthropic funding because of the respect people have for them as institutions, and the gratitude of graduates for the experiences and learnings gained within their walls. Implicit in this is an acknowledgement of the importance of institutions in our society per se – of the way they strengthen our social bonds, the way they sustain our traditions and heritage, and the leadership they show when we face threats to our culture, economy and values. This discussion is one that the Foundation needs to sponsor with our alumni and broader community. Now, we have the opportunity to do so accompanied by a clearly articulated educational plan for the future of our College. 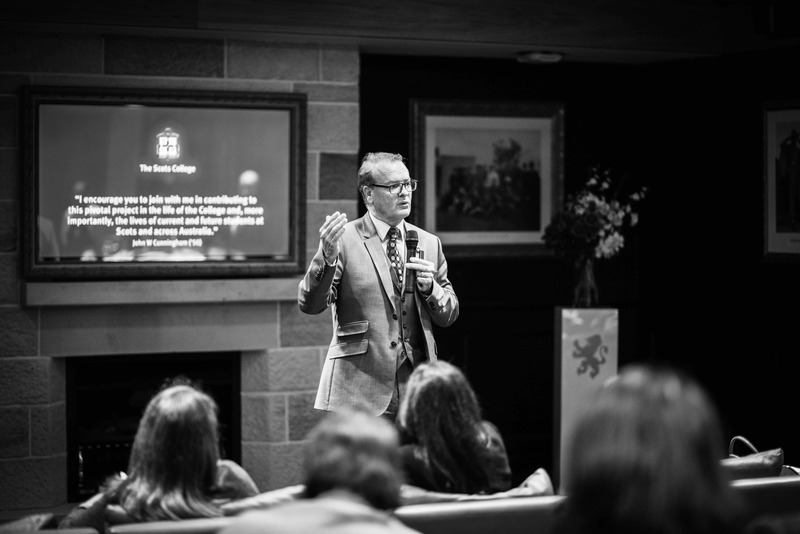 The core question we must answer is: whether leaving a gift, of any size, to The Scots College makes a real difference. The answer can only be judged by the contributions made by those educated at Scots, and the degree to which Scots as an institution empowers them to do so. The last 125 years demonstrates a good track record, but the challenge and opportunity is to support our community to make a much greater impact in the years to come. Supporting the Foundation leaves a legacy for your family, discover how.